Pippa is a Registered Professional Nurse and trained as a Registered Midwife at Chris Hani Baragwanth Hospital. She has extensive experience in all things baby related with a special interest in preparing couples for the exciting journey of parenthood as well as supporting them in the weeks that follow the birth. She and her husband Richard are the proud parents of Becca age 5 and Tom age 3. Pippa has a comprehensive private clinic service that includes Childbirth Education classes, a Well Baby Clinic including Immunization as well as Post Natal and Lactation support. 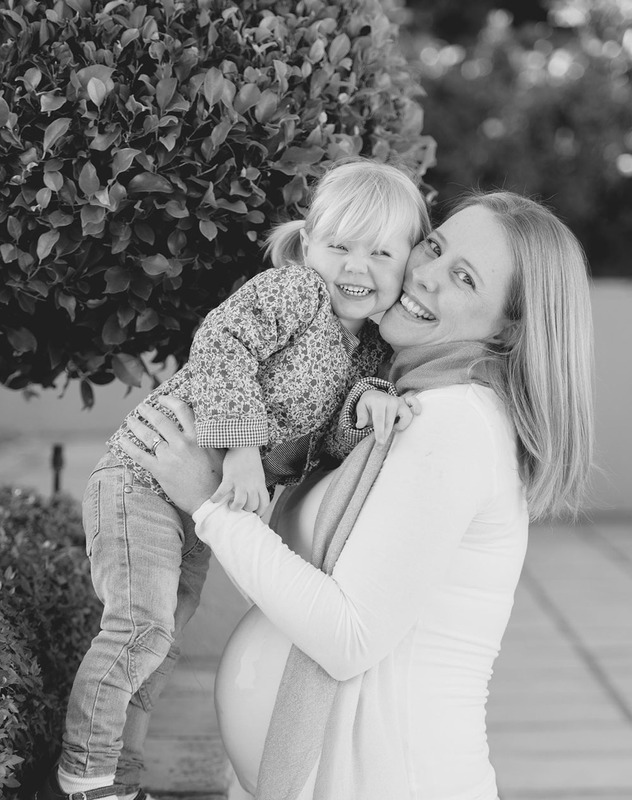 With over 5 years of running a private clinic facility and raising 2 children Pippa comes with a wealth of knowledge and first hand experience of parenthood. Pippa is looking forward to joining the team and offering continued care and support to the community.